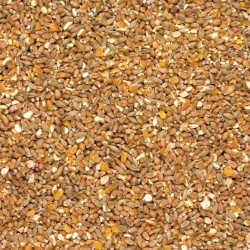 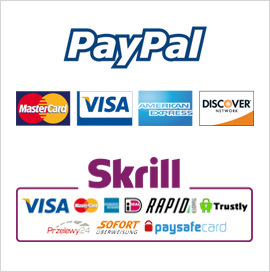 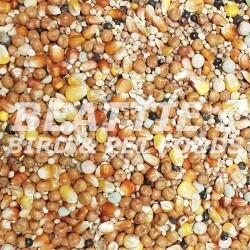 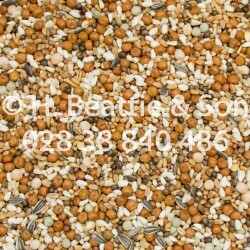 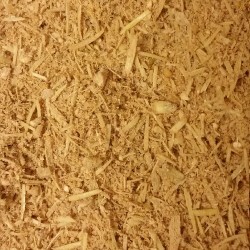 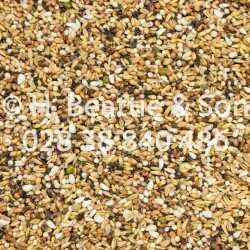 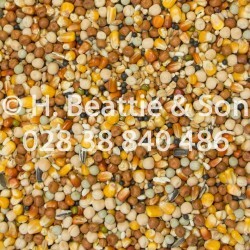 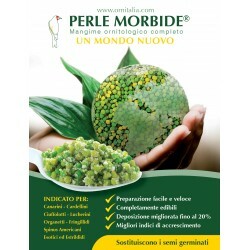 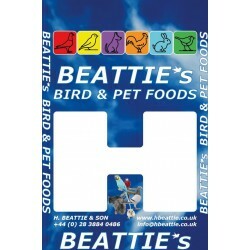 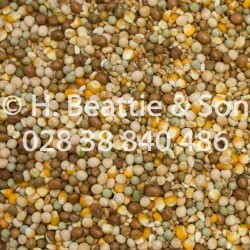 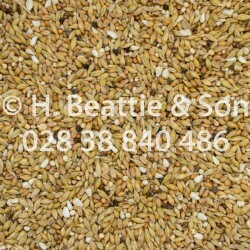 A combination of over 17 essential grains and oil rich seeds in the perfect ratio to promote a seamless moult. 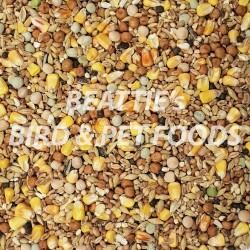 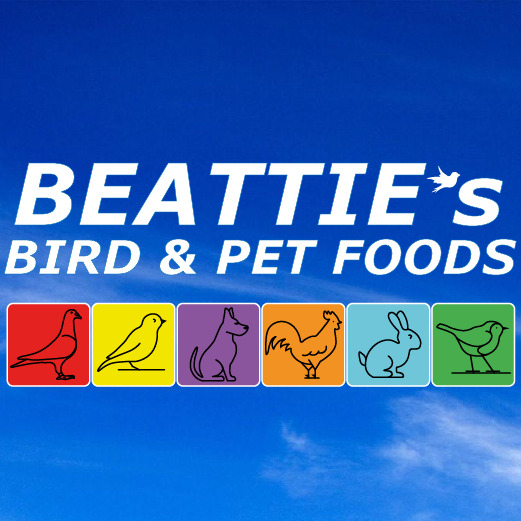 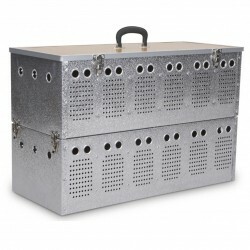 It is essential that the birds have the correct balanced diet to give them the boost needed for the breeding and racing season ahead." 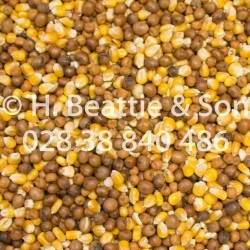 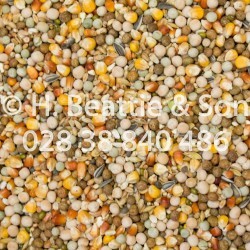 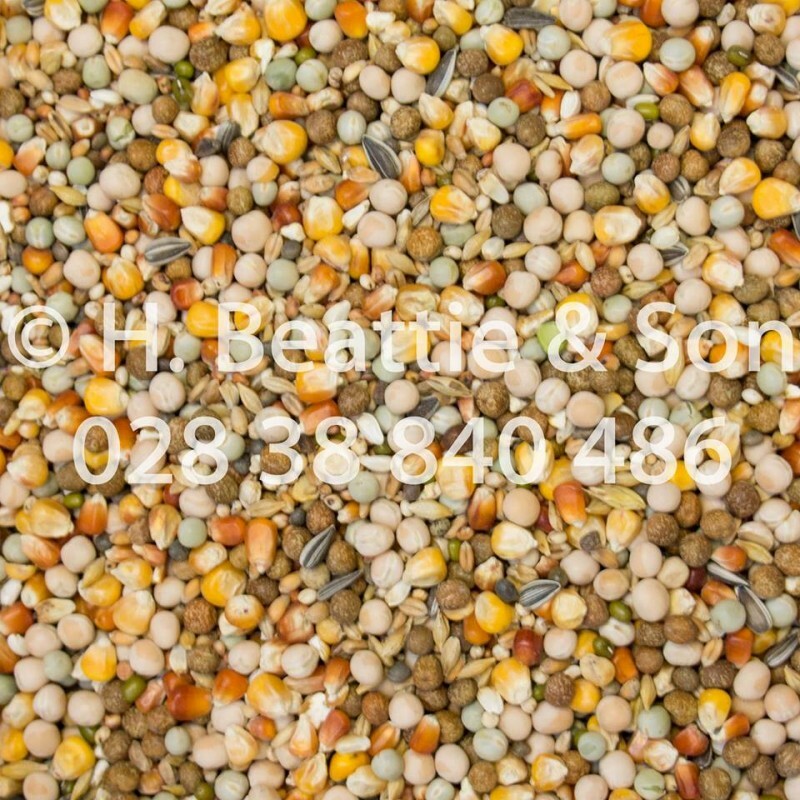 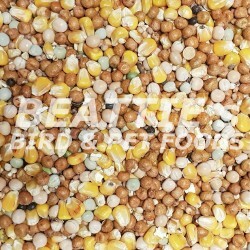 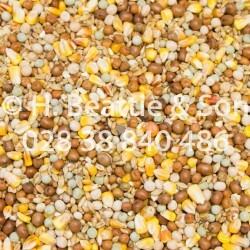 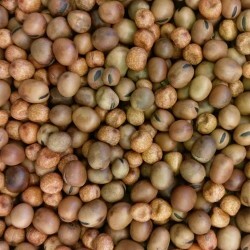 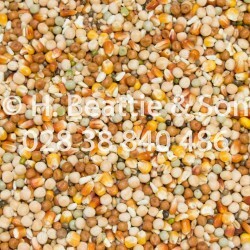 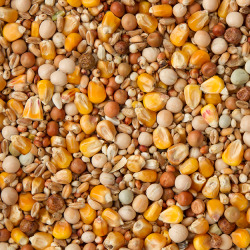 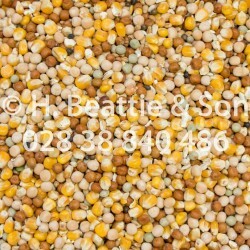 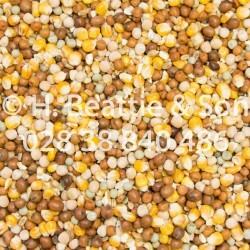 Barley, Mung Beans, Dari Red, Dari, White, Linseed Brown, White Millet, Yellow Millet, Canary Seed, Maize Small French Cribb, Maize Red, Plata, Peas Green/Blue, Peas Maple, Peas Yellow, Sunﬂower Seed, Vetches,Oats, Wild Seeds, Wheat.